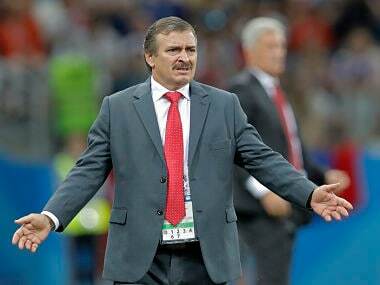 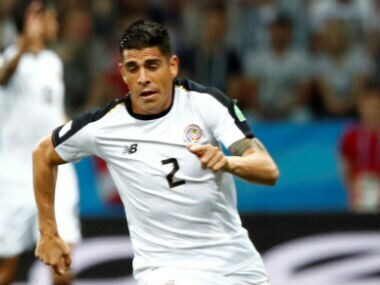 Costa Rica's football federation has parted ways with coach Oscar Ramirez after a disappointing World Cup showing by the Central American nation. 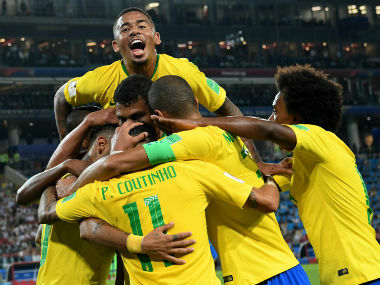 Here is all you need to know about when and where to watch World Cup matches being played on 27 June. 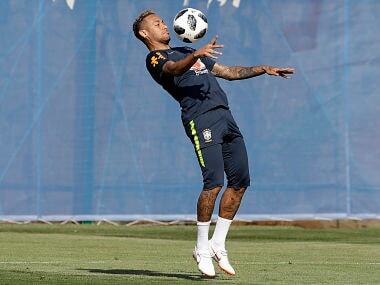 Brazil coach Tite says their off-form superstar Neymar shouldn't be expected to shoulder their World Cup hopes and called on the Selecao to keep emotions in check against Serbia on Wednesday. 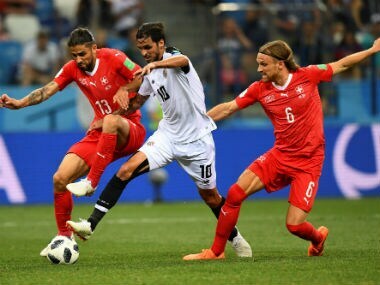 Catch all the latest updates from the 2018 FIFA World Cup Group E matches between Brazil vs Serbia and Switzerland vs Costa Rica.